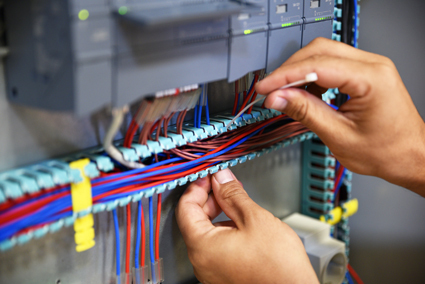 Lexity Electrical - Switchboard repairs and rewire. Pensioner discounts. Free safety inspection with every service valued at $130.